Exposure to non resident tax in Spain can be a concern to anyone owning property there. Many people separate their time between their property in the Costas and their home country. And why not? Who wouldn’t want to ‘escape to the sun’ in the long, cold days of winter! Many also think that they are not liable to Spanish tax, as they are tax-resident elsewhere. Whilst this can be true in certain cases, there is no hard and fast rule, as much depends on an individual’s specific situation. Others who, although they spend more than 183 days a year in Spain and might even conduct their main business activities there, still claim tax residence elsewhere. Opinions can be divided when discussing these issues in the local Bodega; the law however is pretty clear. The Spanish tax authorities will deem you to be fully taxable if you spend more than 183 days a year in Spain. It is true that the Hacienda has been under-staffed and over-worked in recent years. This has had the effect of enabling a lot of people to remain under the radar. Things are changing though. More resources are now being focused on the collection of non-resident tax in Spain. For the British in particular, Brexit has created uncertainty regarding the legal status of UK nationals. In the coming years, many British people will have to pay greater attention as to how they organise their affairs from a tax and residence perspective. 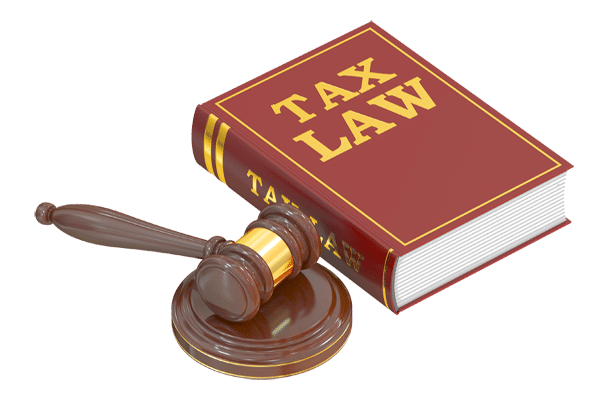 Whilst most understand that they are obliged to pay local property and services taxes in the same way as they would back home, not everyone is aware that they could also be liable to Capital Gains Tax (CGT) on the sale/disposal of property. This could be a major issue for those who bought many years ago; special care also needs to be taken on the death of a partner and any subsequent sale of property. Non residents may also be liable to Spanish tax on any cash or investments located in Spain. CGT and wealth tax could apply depending on your individual situation. Inheritance tax may be payable by non-resident beneficiaries. Each independent regional authority in Spain decides their own tax rates and who is liable. Whilst some, like Andalucia, are relatively generous in allowances, others can be penal. It is also important to note that dying ‘intestate’, could mean your estate is taxed at National level; this would usually be worse than that levied at a local level. It is also worth consulting a solicitor with relevant knowledge and experience in both Spanish and international issues. You would be advised to draw up a Spanish will if you own property or other assets in Spain. It may also be wise to have another will in your home country, especially if you intend choosing that one as your country of preference for inheritance tax purposes. Laws can be complex and often require careful consideration. A solicitor can help you develop a logical and effective strategy to help with estate planning and keep you informed of any changes in legislation relating to non resident tax in Spain. 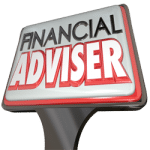 Finally, it is important to use the services of a qualified and experienced financial adviser. The adviser will help you arrange your investments and pensions in the most tax-effective way. CGT can be optional if investments are placed in the correct structure; annual savings income tax can be reduced considerably, or even eliminated completely. The Spanish Compliant Investment Bond (SCIB) is a highly tax-effective vehicle for those wishing to reduce or mitigate annual investment taxes. A combination of the effects of Brexit and increased scrutiny by the Hacienda, has led to British people having to consider establishing permanent residence in Spain and/or clarifying their non-resident status. By using the services of tax advisers, solicitors and financial advisers, issues relating to non resident tax in Spain can be resolved. There is often a tendency to bury our heads in the sand, for fear of exposing ourselves to bad news. In many cases, the news is not as bad as expected. Quite often, knowing the rules and regulations can actually turn out to be worthwhile!